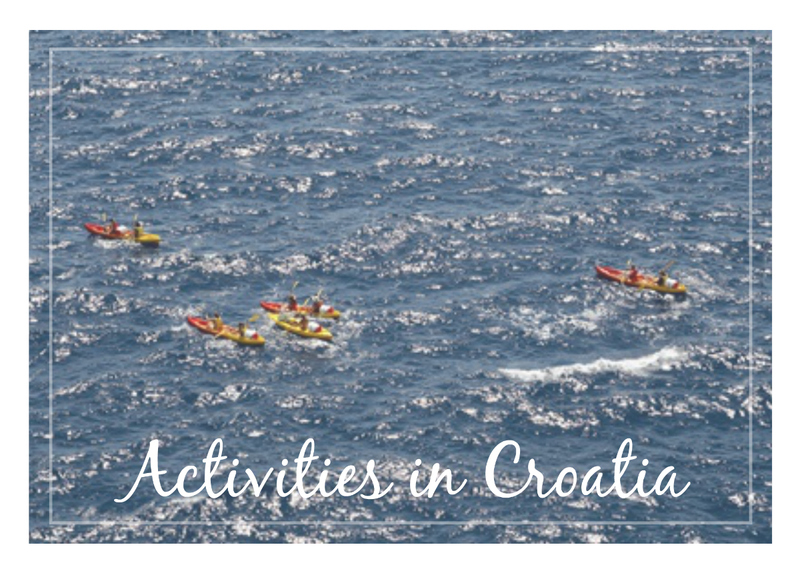 If lazing around on a beach for a week or two straight isn’t quite your thing, why not partake in some activities in Croatia during your holiday? There’s plenty to do, whether you’d like to spend each day really pushing your energy levels, or try out a few during your stay. Watersports, kayaking, tennis, skiing, cycling, sea swimming and more!